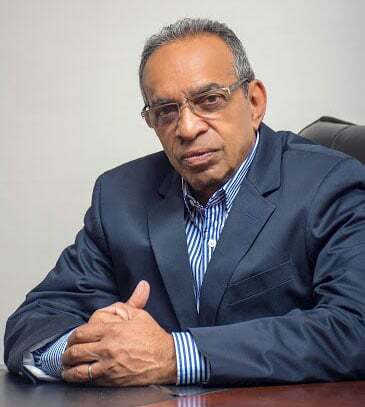 The Bar Council of the Bar Association of Guyana has noted the passage in the National Assembly of the motion in the name of the Leader of the Opposition on a vote of confidence. It has also noted that the result of the vote, as expected, has been accepted by the Government and the President. National and regional elections are therefore constitutionally due by the operation of Article 106(6) of the Constitution no later than Thursday, 19 March 2019 on the expiration of 90 days from 21 December 2018, when the motion was passed. The Bar Council has noted various attempts to argue that the motion was not validly passed in the National Assembly, including from Nigel Hughes, a prominent Attorney-at-Law who contends that a positive vote of 34 members of the National Assembly was required for the passage of the motion. The Bar Council rejects as erroneous such contentions that the motion was not properly passed or that the vote is, for any reason, invalid. The Bar Council urges that the results and consequences of the motion be accepted and that urgent preparations for elections by the Elections Commission be started. The giving of effect to any contentions that there is some possibility other than elections being held within 90 days of the passage of the motion could lead to instability and our democracy must be protected by the unambiguous adherence to the rule of law and to the provisions of Article 106(6) of the Constitution.